Former four-division world champion Adrien Broner, who is set to challenge WBA (Regular) Welterweight Champion Manny Pacquiao, was arrested back on Dec. 23. Broner had an outstanding warrant on him for allegedly missing court dates for past traffic violations. 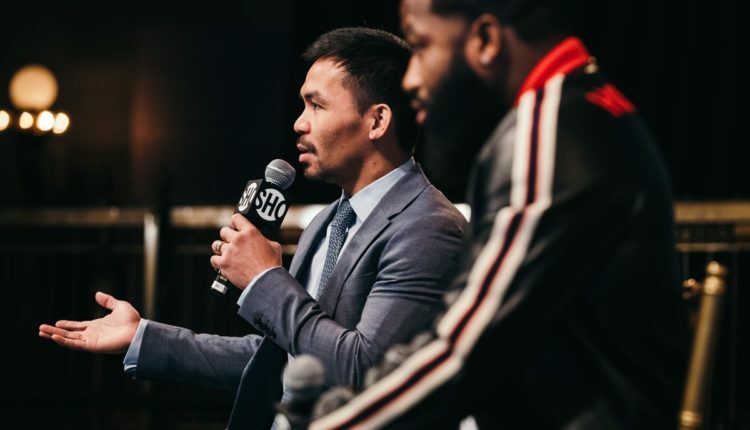 Broner was released on bail and is back to training with Kevin Cunningham, but some in Pacquiao’s camp have worries concerning Broner’s troubled past and recent arrest. Pacquiao, the legendary boxing icon, is not one of them. In addition to various run-ins with the law over varying issues, he was also recently sued for over $1.1 million in unpaid jewelry bills. 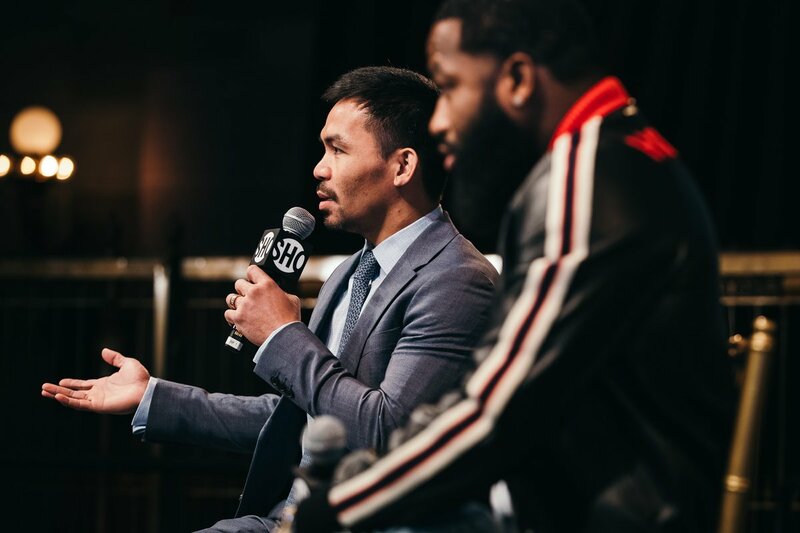 Pacquiao vs. Broner takes place on Jan. 19 from the MGM Grand in Las Vegas, Nevada. It will be Pacquiao’s first fight in the U.S. since defeating Jessie Vargas for the WBO Welterweight Championship back in 2016.